As tricity, Chandigarh / Panchkula is a vibrant, bustling metropolis that never ceases to amaze. For all those special events, occasions, whether you;re sending flowers for a birthday, wedding, in sympathy or simply to show that you care, Flower N Gift florists in India perform to the highest standard. Get flowers delivered with ease, thanks to 'Flower and Gift' and our excellent network of Indian florists. 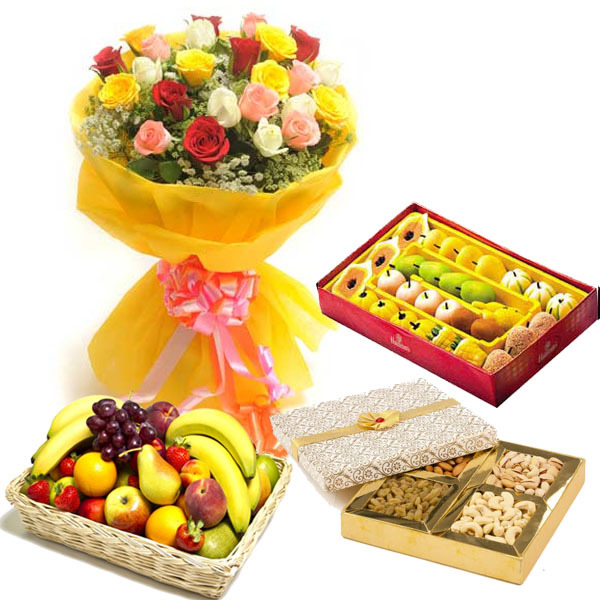 Get flowers delivered with ease, thanks to 'Flower and Gift' and our excellent network of Indian florists.